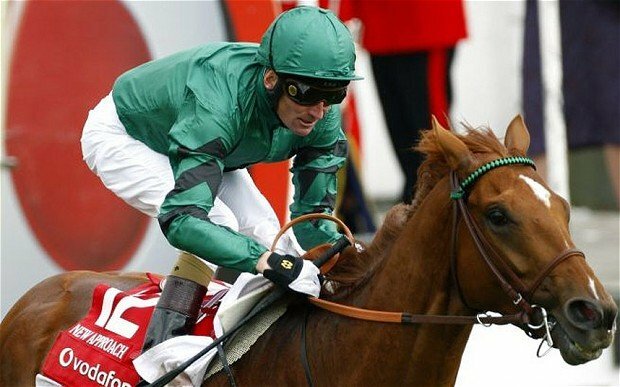 The first Saturday in June is always special day on the racing calendar with one of the world’s most famous races taking place on the famous Epsom Downs. The Derby is always one of the sporting highlights of the summer and that will once again be the case this weekend as thousands of race-goers descend on Epsom dressed up in their Sunday best. As well as being a brilliant sporting event, the Derby is also an important social date with a great atmosphere expected this weekend, despite the more than iffy weather forecast. As for the Derby itself, it promises to be an excellent renewal with the very best three-year-old colts going head-to-head in search of one of the biggest prizes in the game. Trainer Aidan O’Brien has already won the race four times and plenty expect him to make it number five this weekend with the highly thought og Australia set to start as a warm favourite. The Ballyodyle colt has long been highly touted by connections as a star in the making and the majority of punters are expecting hat potential to be fulfilled at Epsom on Saturday. Australia was last seen finishing second in the 2000 Guineas at Newmarket after travelling like the best horse for much of the race under a god ride from Joseph O’Brien. That day he was nabbed by the fast finishing Night Of Thunder on the other side of the track and Australia was immediately slashed for the Derby as a result of that run, with the horse clearly itching for a more stamina sapping trip. 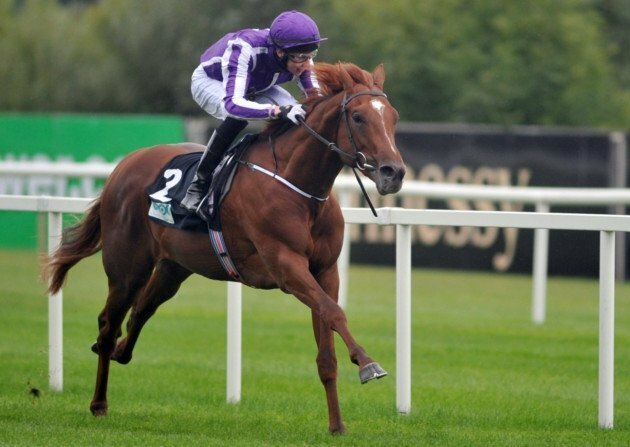 His breeding suggests that the Derby distance of 1m4f will suit Australia perfectly and that coupled with some disappointing runs from his potential Derby rivals, has seen the Ballydoyle horse shorten up into a price of around 11/8 at the time of writing, although that could drift in the lead up to the off with punters set to take him on. The biggest danger to Australia could come from his own stable with Aidan O’Brien also set to send Geoffrey Chaucer and Orchestra to Epsom on Saturday afternoon. Orchestra was last seen winning the Chester Vase which is the same race that Ruler Of The World won 12 month ago on his way to winning the Derby for O’Brien. Geoffrey Chaucer has steadily been backed in the Derby market over the past few days with most believing that he will improve loads for his third place in the Derrinstown Stud Derby trial last time with both horses set to be an attractive proposition for each-way punters. Outside of Ballydoyle the leading contender for the home team looks likely to be the exciting Kingston Hill who has been the subject of positive reports from his connections over the past few days. The Roger Varian trained horse was the exceptional winner of the Racing Post Trophy as a juvenile and although he disappointed on his only start this season, when eighth in the 2000 Guineas, most believe that he will be seen to best affect in the Derby. He seemed to be a little bit outpaced over the mile trip on the Rowley Mile and with some bullish vibes out of the yard in the last few days, Kingston Hill has been backed into a price of around 7/1 with most firms to win the Derby on Saturday. It has been a bumpy couple of years for Godolphin when it comes to winning classics but they will hoping that they can pick up a big Derby success this weekend with one of their entries. Kieren Fallon has been booked to ride True Story in the big race and the Saeed Bin Suroor trained horse is likely to attract plenty of support from punters. Fallon has been waxing lyrical about the quality of True Story in recent weeks which is interesting, although he did disappoint last time out when only third in the Dante Stakes at York. The Grey Gatsby won the race that day and he has franked that form subsequently when winning the French Derby and if True Story can improve for that run on the Knavesmire, he could well be a nice piece of value for Epsom. All eyes will be on Australia though with the majority of racing experts expecting the Ballydoyle Colt to pull well clear at Epsom on Saturday afternoon. Shorter priced favourites than him have come unstuck in the Derby before though and with that in mind, it could well be worth taking an each-way chance on one of the bigger priced contenders. Orchestra could be some decent value having won the Chester Vase and he could still be anything, while True Story could now be a massive price if you can forgive his slightly below expectation run in the Dante last month.